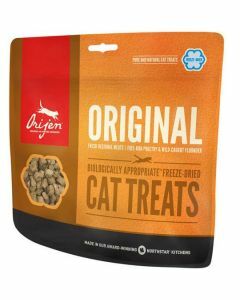 A cat treat is the perfect means to strengthen your bond with your kitty! 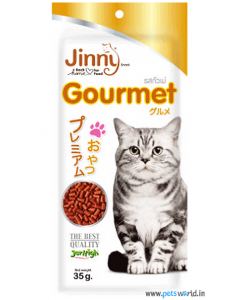 Reward your pet for a good behaviour or simply show affection towards your feline with tasty and healthy snacks. 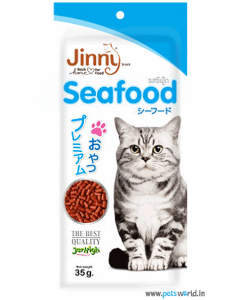 Cat treats can be served in-between meals to supplement your pet’s main diet. 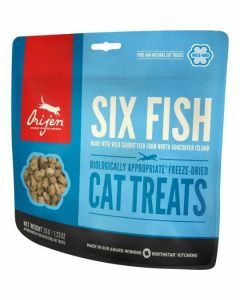 However treats must not constitute more than 10% of your cat’s every-day diet. If you’re looking to shop for delicious cat treats online, visit Petsworld for reputable brands that blend the most nutritious ingredients to support your cat’s overall health. If your cat loves fish how about trying the Bellota Chat Gourmet Tuna Light Meat jelly cat food? 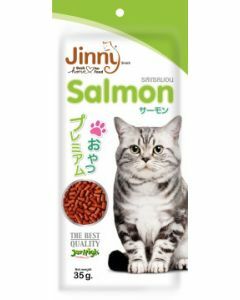 This wet snack is composed of the right balance of protein, amino acids and vitamin E for a cat to enjoy healthy muscles, immune-system and general well-being. Cats are known to lick their coats to keep clean; in this grooming process they tend to ingest fur. 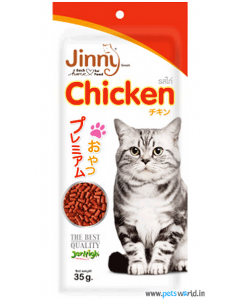 Most cat treats consist of ingredients that offer support to the digestive system and ensure that ingested fur is discarded with the stool naturally and smoothly. If hair stays inside it can cause vomiting and serious health concerns. Snacks can also be used to entertain your indoor kitty by hiding some treats at certain spots inside the house and encouraging your pet to sniff out and hunt them. Petsworld promises good health and joy to your kitty with treats and chews that are free of preservatives, needless fillers and artificial colours. It is best to avoid treats that are high in calories & sodium.